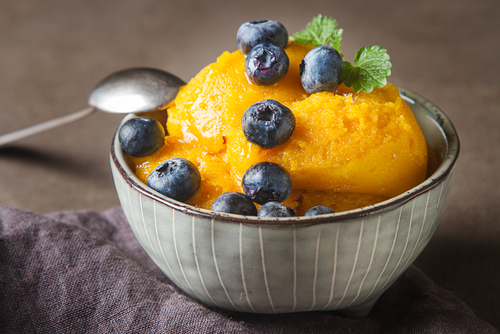 Having a healthy alternative to your usual sugar packed dairy ice cream is definitely a great healthy choice. Place all ingredients in your Ventray blender, secure lid. 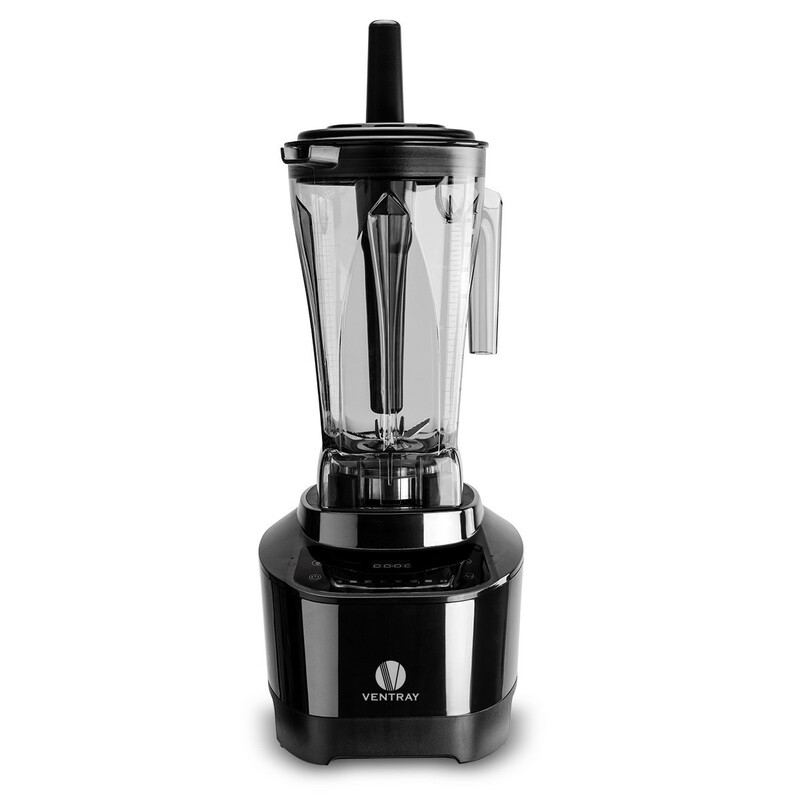 Select speed 4 and blend for about 1 minute or more until there’s no more mango chunks. Make sure you do not over blend or it will begin melting. Mangos originated in Southeast Asia and India, where references to the fruit are documented in Hindu writings dating back to 4000 B.C. Buddhist monks cultivated the fruit and in fact, the mango is considered to be a sacred fruit. The English word "mango" (plural "mangoes" or "mangos") originated from the Malayalam word māṅṅa.